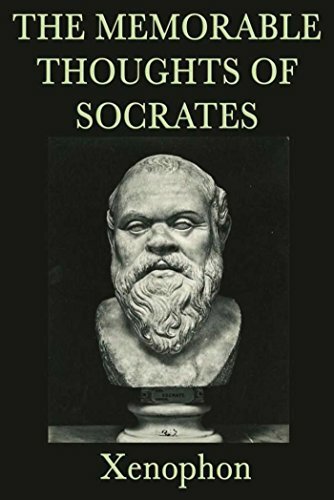 Find the works of Socrates and Plato on Amazon. You too can earn money from writing articles by signing up for InfoBarrel. Social philosophy is simply the study of questions that relate to social behavior in human beings. It attempts to address the meaning of laws, as well as their legitimacy. Also exploring the effects of science on mankind, as well as the results of those effects. This discipline brings understanding, to the individual differences in societies. Studying people and cultures from all walks of life and documenting differences between cultures. The resulting information from these studies of certain lifestyles teaches us basic human demographic makeup. There are so many other sciences,that are associated with this field. At times relying on resulting data to complete studies. Sometimes adding to the pertinent information from these fields. Individualism: The act of being an individual. The belief that people act as singular entities. Accountability: Who is or what is responsible. A knowledgeable source. Authority: The act of using power to persuade action. Usually associated with force. Governments and politics are frequently associated with this category. Ideologies: This is a set of concepts, a group of ideas. ideologies offer change, a set of abstract ideas applied to public matters. Cultural Criticism: Exactly as it sounds and usually radical, the act of scrutinizing a society, or certain demographic, for the way life is conducted. All of the above topics are part of the studies under this caption. There respective parts make up the whole. Other sciences also overlap this field. One being ethics, another is values. These areas stand on their own, however, as scientific subjects, they add to the quest of understanding civilization. Our rights as human beings are delved into and matters of property and accountability are investigated. Cultures are studied for the laws they live by and then the laws are studied. At times, the scientific community, will be forced to evaluate itself, as many of the effects from various discoveries will have their own social effect. Crowds of people present a great source for study. Human interaction in large numbers can offer great insight, into human nature. Basically that's all where looking at, the actions we take, in response to different stimuli. How people react to people reacting and so forth and so on. Some historically prominent social philosophers are Socrates, (portrayed in marble above), Plato, Jean-Jacques Rousseau and of course Confucius. All of these historical figures added their incredible insight into social philosophy, for future generations to reflect on.